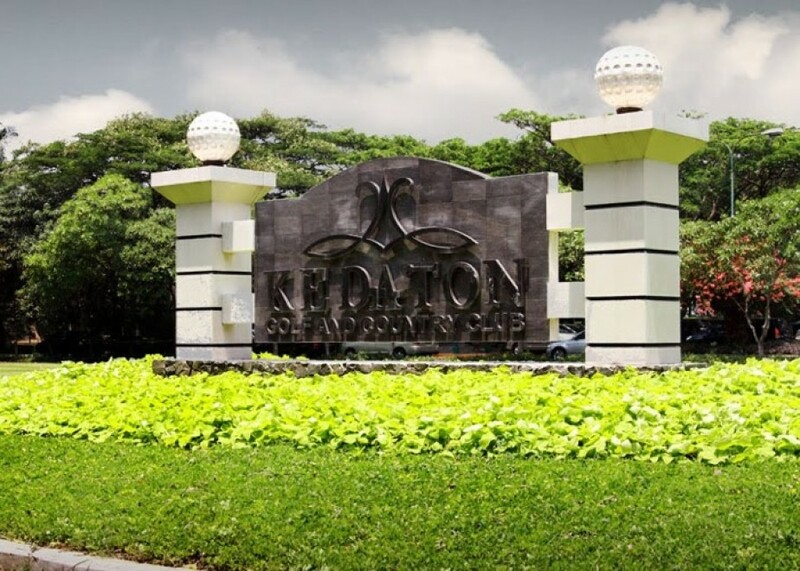 Kedaton Golf & Country Club, one of beautiful golf course located in Tangerang, West Java. 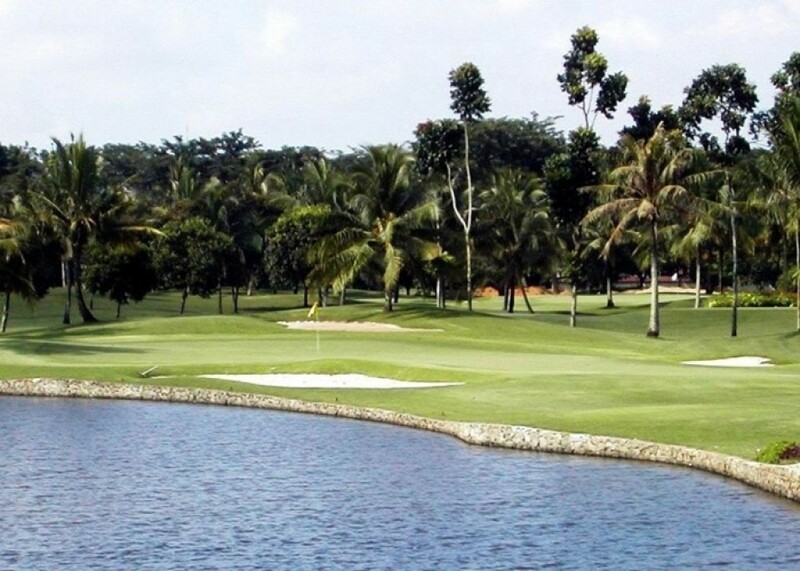 The course has 18 holes and opened in 1993. 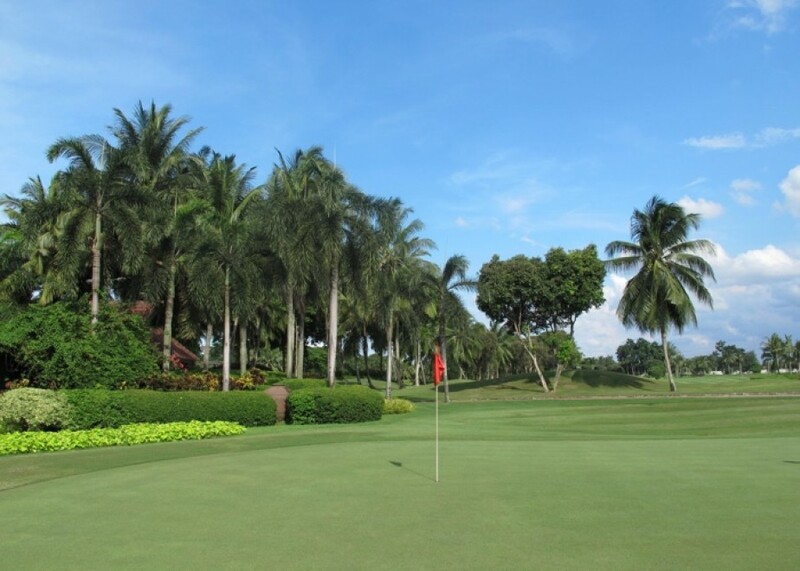 Designed by American designer, Rick Robbins of Robbins & Associates International Inc., the course within 7000 yards operates from Tuesday to Sunday, from 05:30 AM until 07:00 PM. 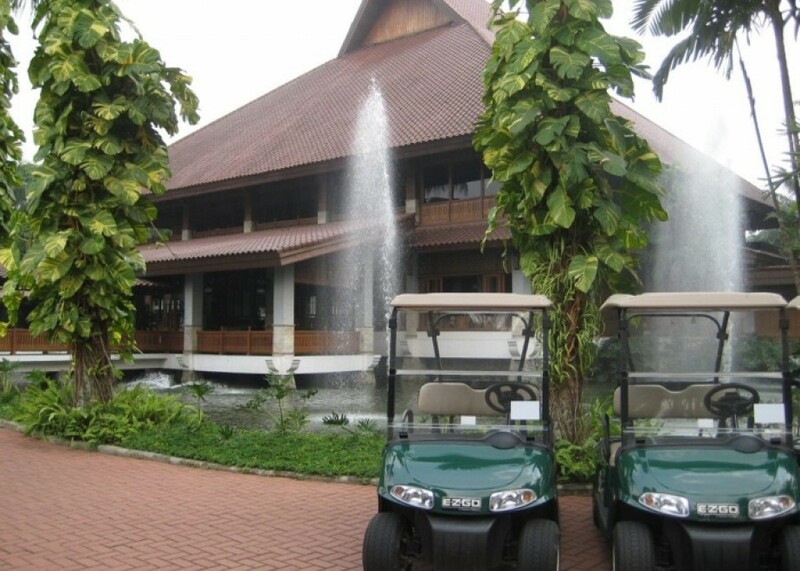 The course is 45 minutes from Semanggi and 30 minutes from Soekarno Hatta International Airport.